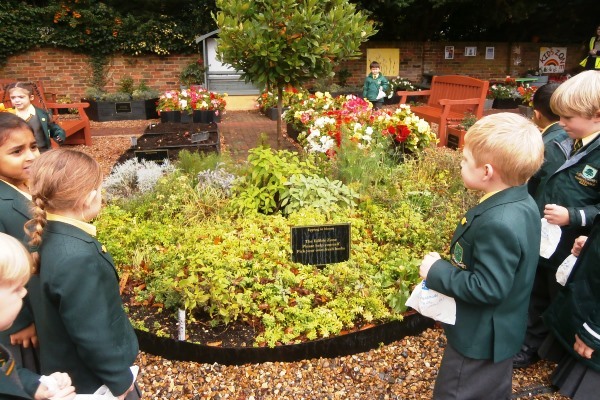 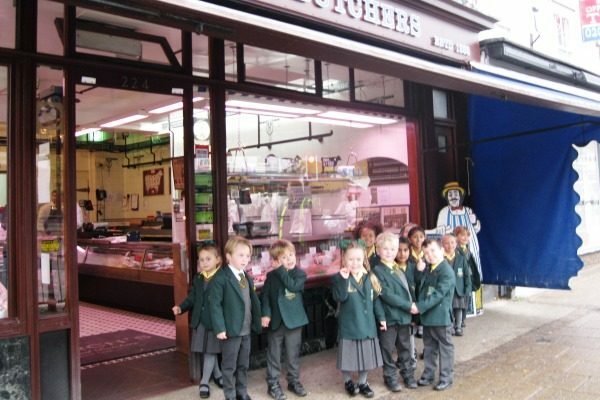 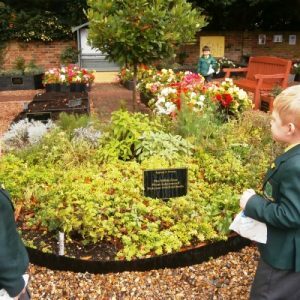 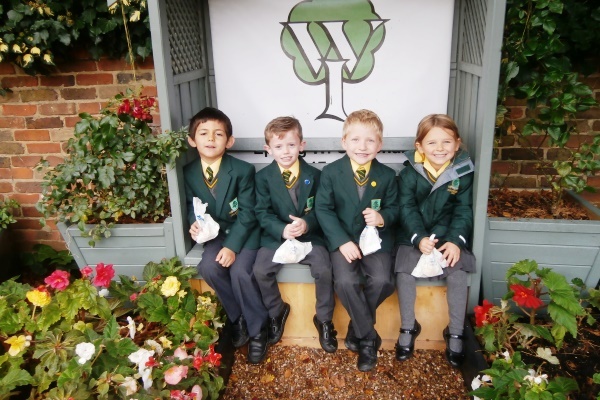 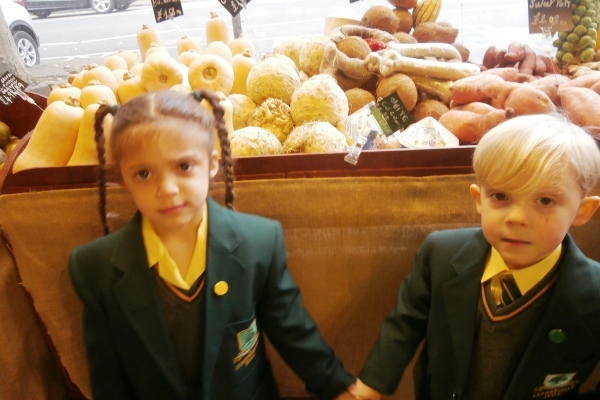 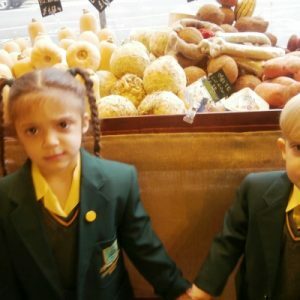 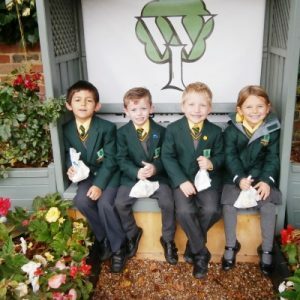 Pupils in Reception Gowland and Reception Rooks enjoyed their recent trip to Epping High Street where they had the opportunity to take a tour of the shops and to talk to some of the shopkeepers about the different types of foods they sold. 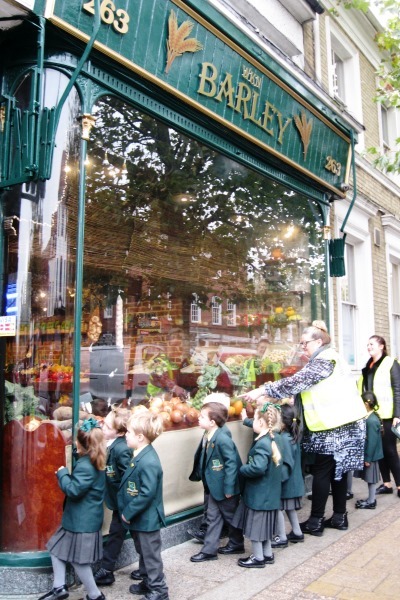 They particularly had fun looking at the wide range of exotic and unusual fruits and vegetables on display in the greengrocers, as well as asking questions about the most popular items on sale at the butchers and the Grape Tree health store. 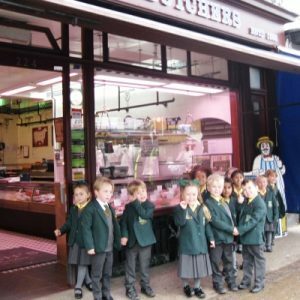 At the final stop at Greggs, the children were able to take back to school a scrumptious collection of cakes and buns which they all enjoyed sharing. 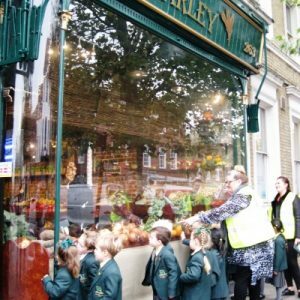 The morning’s visit certainly helped consolidate the children’s learning linked to their focus topic ‘Foods and Festivals’, and to gain a further understanding of locally produced foods within their community.